This is a closeout item. 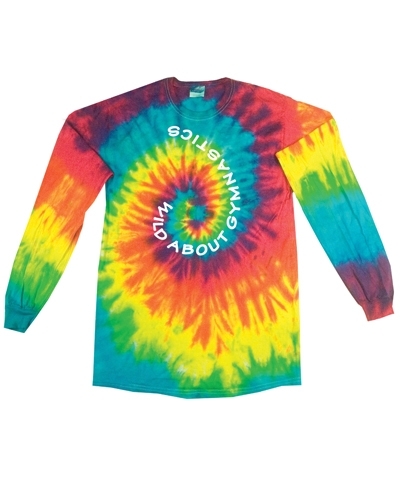 Only Youth Small and Youth Medium are available. 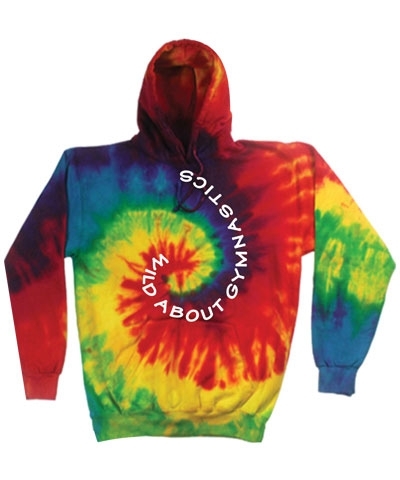 Bring out your Wild Side with the Wild About Gymnastics Tie Dye Hoody-Kaleidoscope.